Steeped in history, Oman is a hidden gem of a travel destination in the middle-east. Located on the south-eastern corner of the Arabian Peninsula, Oman offers a unique luxury holiday destination. With a focus from government on creating safe, modern infrastructure, backed by amazing luxury properties and fun adventure activities, surrounded by the country’s stunning scenery, Oman truly offers something out of the ordinary. 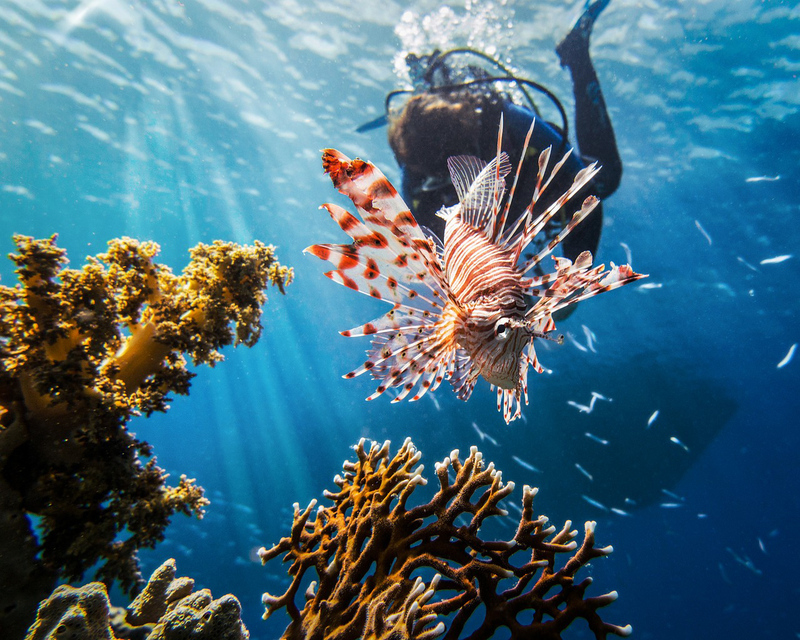 As far as diving in Oman is concerned, there is a huge array and abundance of marine life, while at certain times of the year you are virtually guaranteed sightings of whale sharks, dolphins and whales. 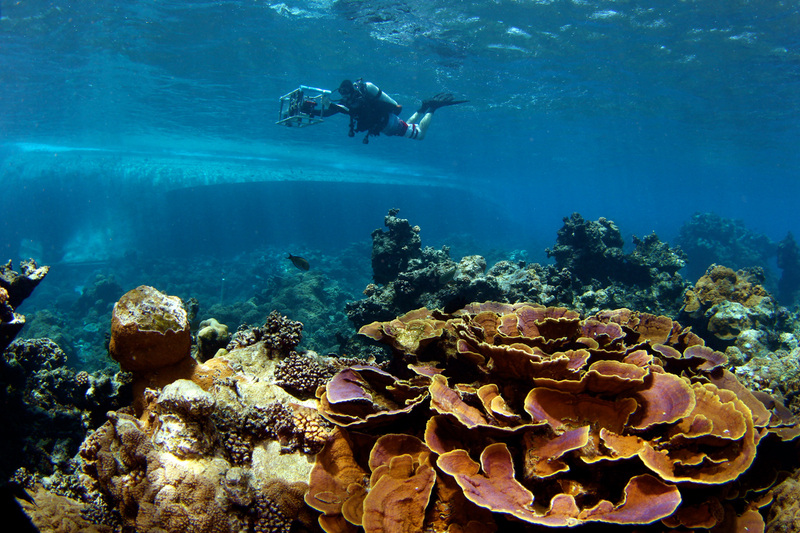 The dive sites are extremely accessible for a range of levels as there is little current and they are not very deep however visibility can be unpredictable at times. A dedicated Oman liveaboard holiday can be one of the best ways to experience this fabulous country. Here at Planet Dive Holidays we currently work with two Oman liveaboards that offer a very high standard of accommodation with professional staff, namely the Saman Explorer and the Oman Aggressor. These liveaboards offer a number of different routes along the Omani coastline during the dive season which runs from September until May. Highlights of these cruises include the spectacular Daymaniyat and Hallaniyat Islands which offer the best diving in Oman while a few days are also often spent in the north around the Musandam peninsula. 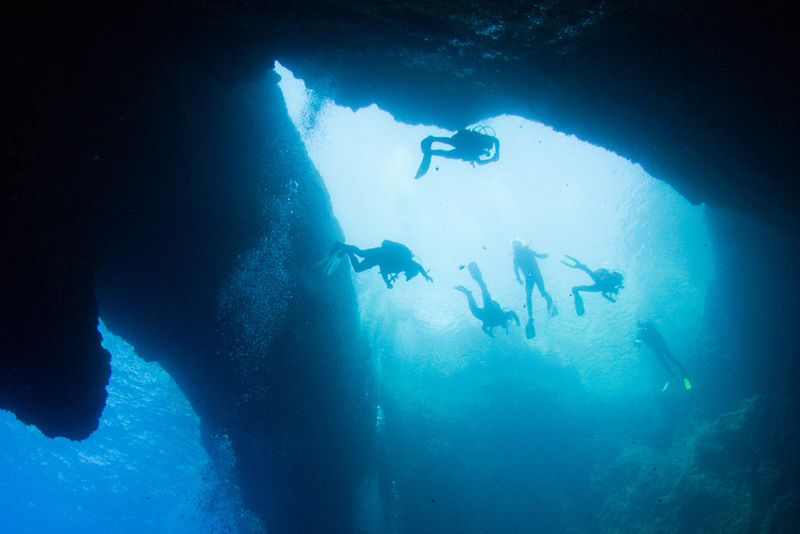 There is a number of wrecks along the Omani coast, offering unique diving opportunities while migrating whales are a common site. 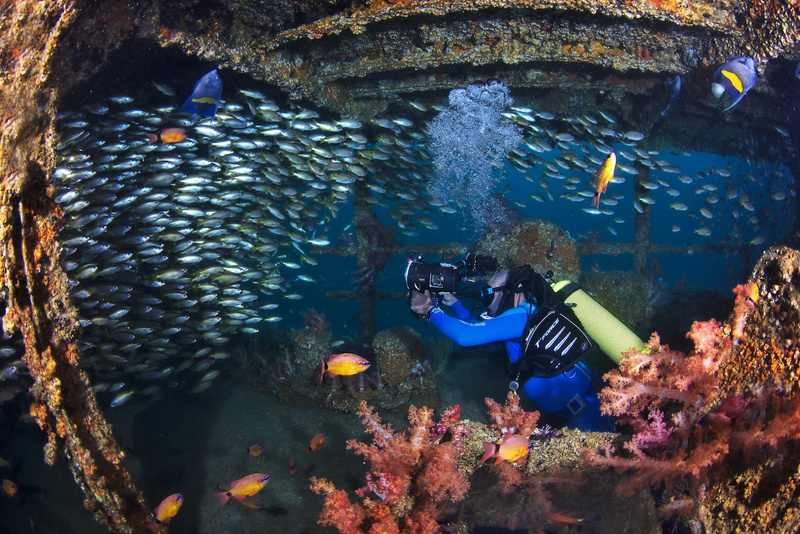 An Oman diving liveaboard holiday can also easily be combined with a few days at a beach resort, in Muscat or exploring the unique mountain retreats in the Jabal Akhdar area. 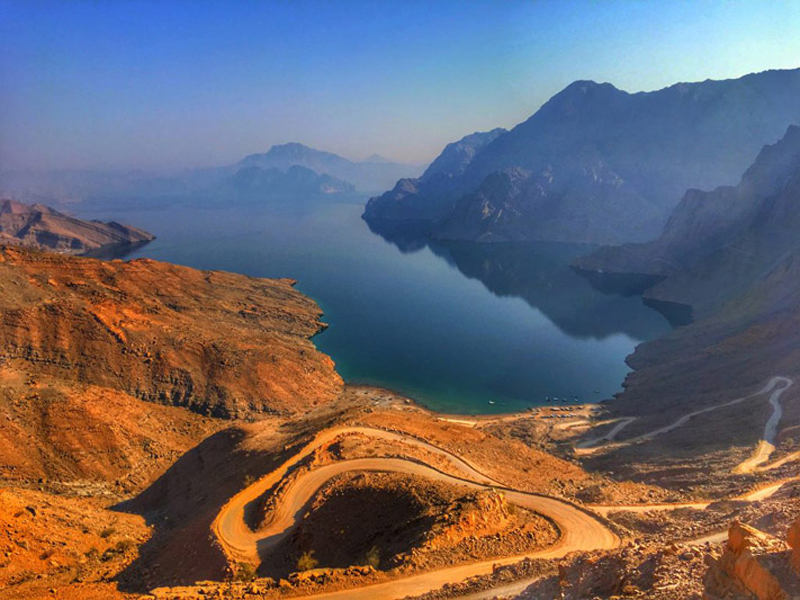 The Musandam Peninsula in the north of the country is separated from the rest of Oman and is best reached by driving from Dubai. 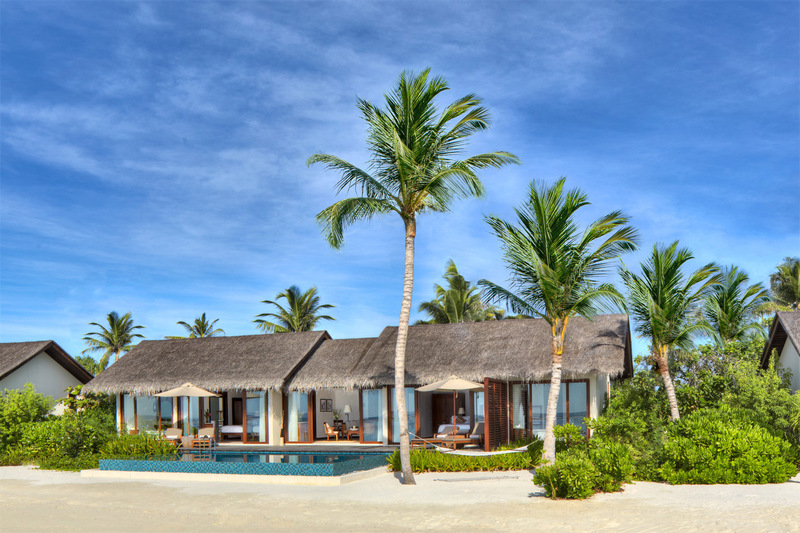 This area offers stunning scenery with barren, sparsely populated desert and limestone mountains ending in private beaches and small ports with boutique luxury hotels. 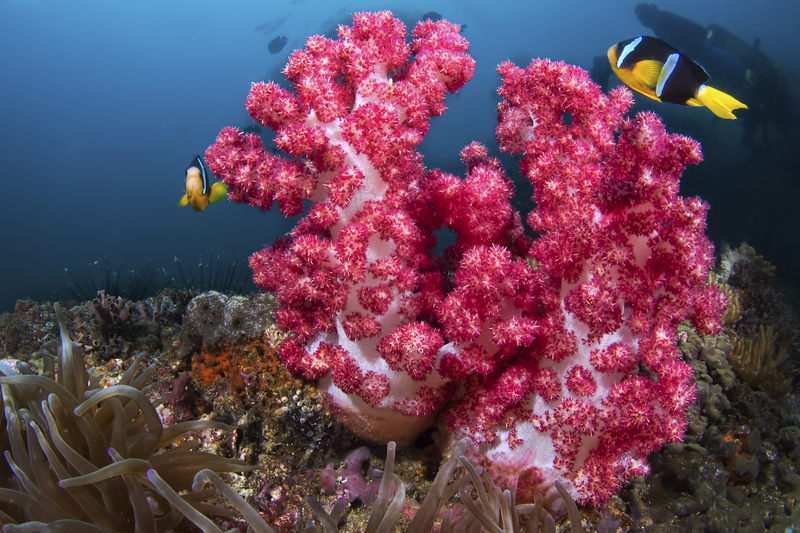 The coastline is carved into spectacular fjords and the stunning scenery above the water is also evident while diving as below the water you can explore impressive drop-offs and see a healthy diversity of bright and colourful corals. This uncommercial remote location is best combined with a tour of some of Oman’s other more popular diving destinations and offers a cultural getaway for the more adventurous. 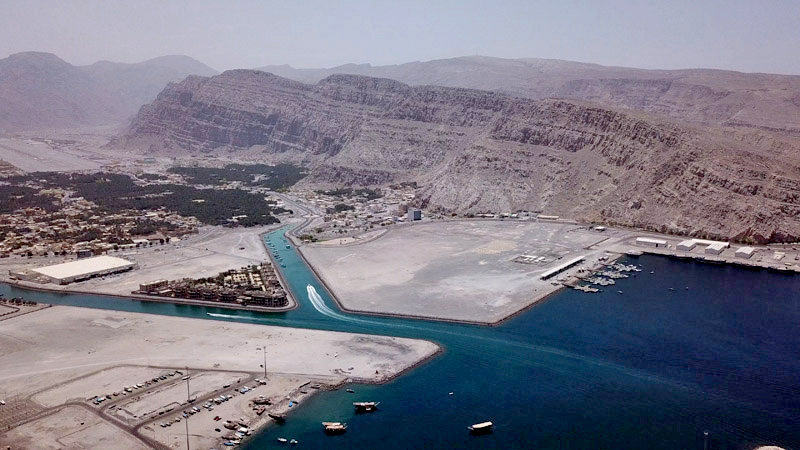 Planet Dive Holidays work with resorts in the two best locations in Musandam, namely Khasab in the North where you will find the Atana Musandam Hotel and Zighy Bay in the South East where the Six Senses Luxury Resort is located. As Oman’s capital city, Muscat offers one of the best diving destinations with fantastic luxury hotels, great service, friendly people and direct flights from a number of major airports. 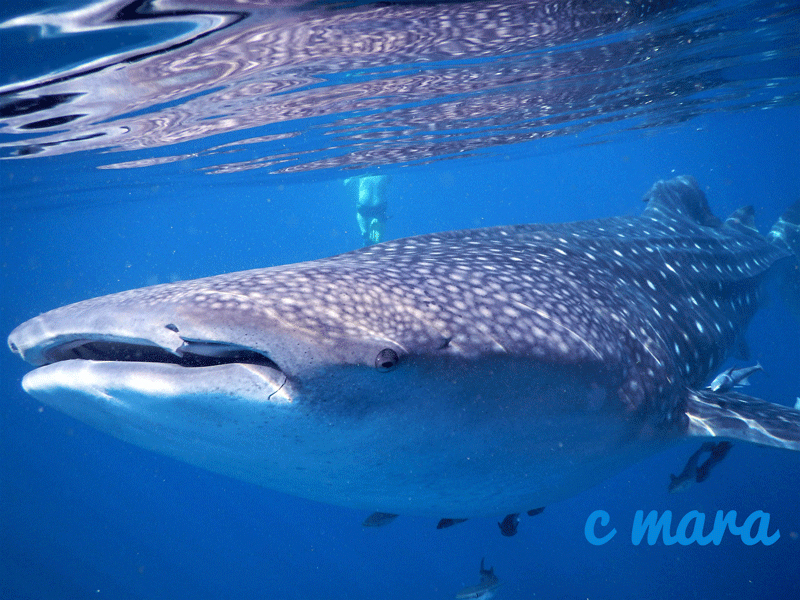 Here you will discover uncrowded dive sites with a huge amount of marine life and healthy reefs, plus between the months of September and November sightings of whale sharks are a daily occurrence. 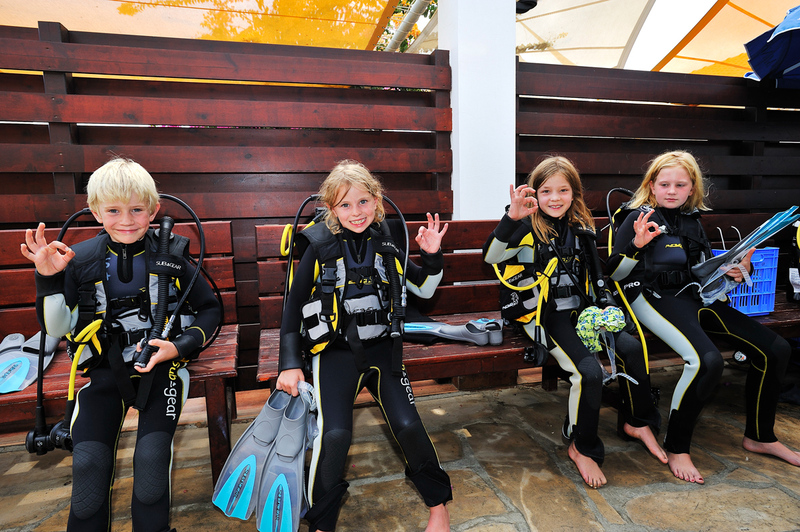 At Planet Dive Holidays, we recommend three options for a scuba diving holiday in the Muscat region of Oman. 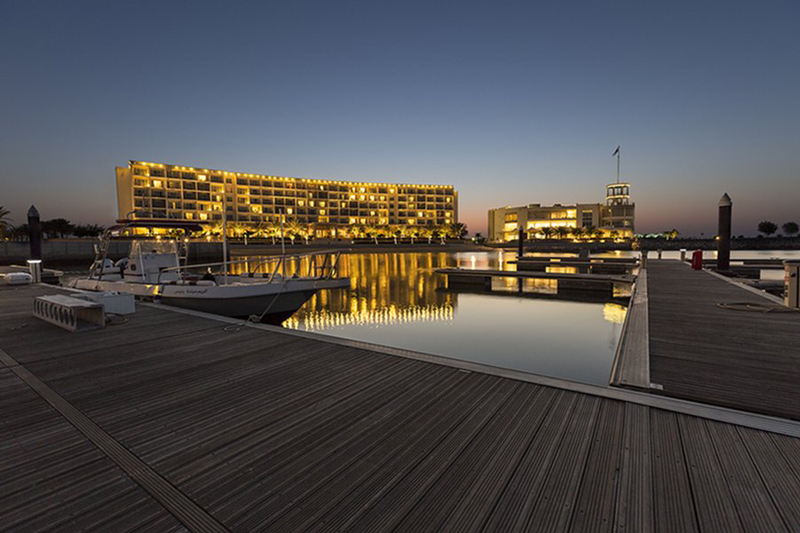 Close to the Muscat are some beautiful new elegant luxury hotels and family-friendly properties, such as the Kempinski Luxury Resort which is located on the newly developed Wave Marina. Further south, the Sifah area, where the affordable Sifawy Boutique Hotel can be found, offers up beautiful scenery while north of Muscat, the Mussanah area is the perfect spot for dive enthusiasts. 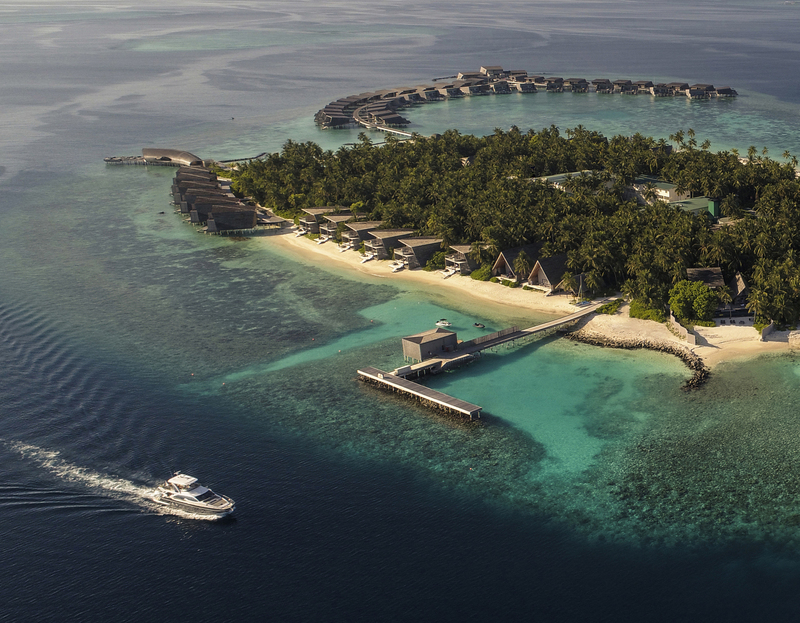 Here you will find the Millenium Hotel – a great resort complex with dive centre on site which is ideal for reaching the Daymaniyat Islands – just 45 minutes by boat. 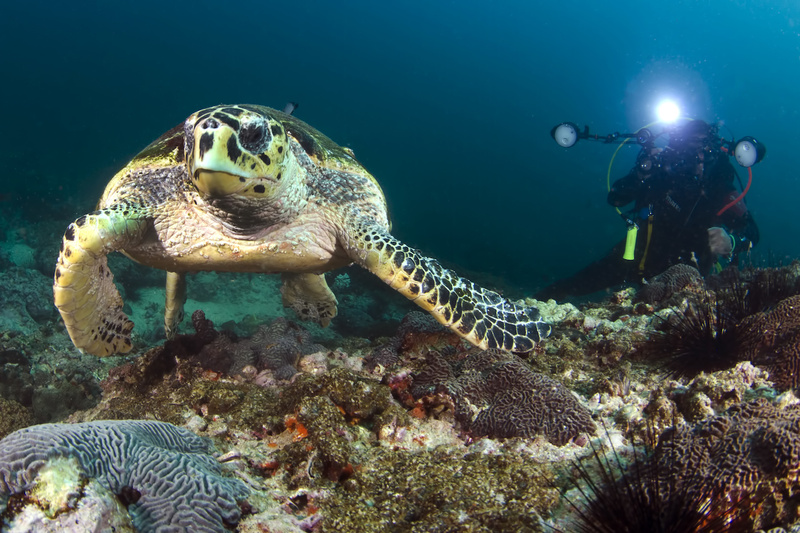 The town of Salalah and the Dhofar coast in southern Oman offers an untouched destination for the more adventurous diver. As some of the liveaboard cruises leave from this spot is perfect for a combination land-based and liveaboard diving holiday. The area around Salalah is also rich with archeological sites with a number of picturesque ruins to visit while landscaped gardens and parks are great for exploring when you are not out on the water. The Dhofar coast is exposed to the Indian Ocean’s South East monsoon creating a micro-climate for lush green vegetation and spectacular waterfalls that stands in stark contrast to the rest of Oman. 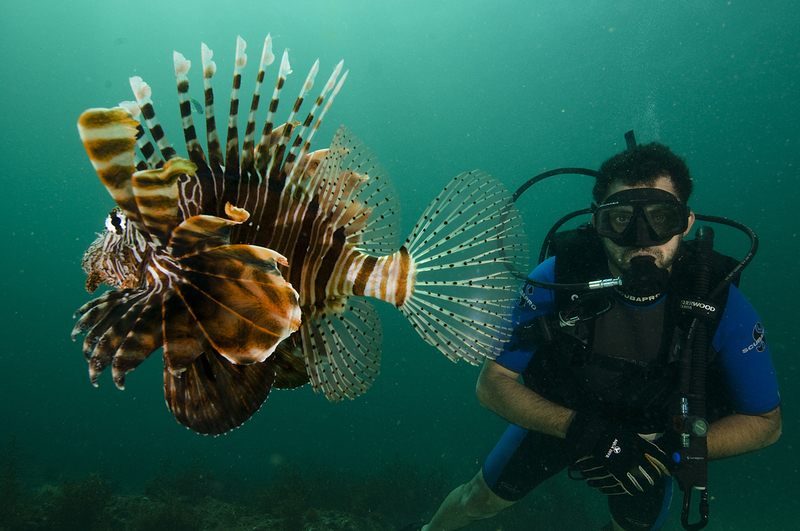 If you are considering a diving holiday to Oman we suggest calling and speaking to one of our Oman experts. 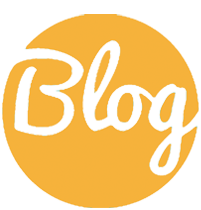 We have a huge amount of first-hand knowledge of this stunning country, so you can be sure to get the best holiday arranged for this complex location.